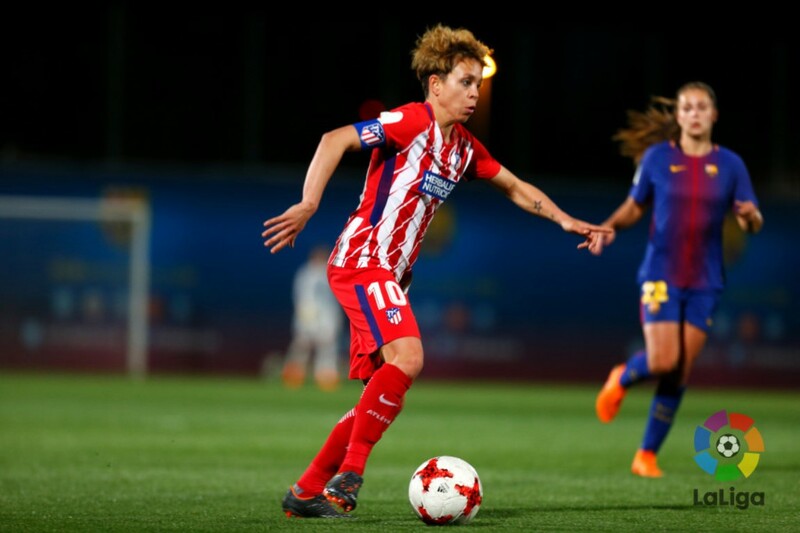 Amanda, 25, was a key figure in Atletico Madrid’s successful 2017-18 season as the club won their second ever league title. The captain has established herself as a key figure in the middle of the park, playing 90 minutes of all the league games. She has made 36 appearances this term, scoring 11 goals and recording nine assists of all competitions (Iberdrola Liga, UEFA Champions League and Copa de la Reina), and her new deal commits her to the club until 2020. The club’s official website: Amanda has been at Atlético de Madrid for 16 seasons. She is a reference in the club and an example for all the young people of the Academy and already thinks about the beginning of the next season. She has amassed, 38 caps and scored 10 goals for Spain’s National team. Lta Agency wish Amanda good luck for the next season.